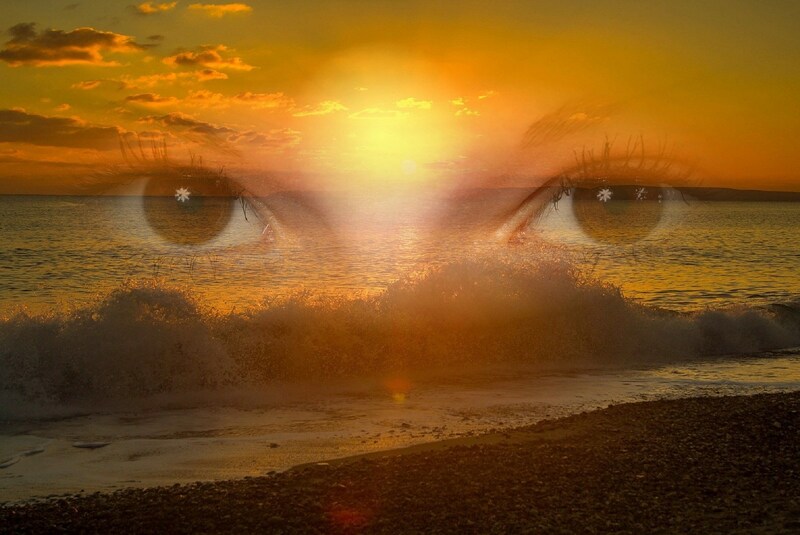 Many people wonder if they have the power of psychic seeing (clairvoyance). This power is truly a gift. Nurturing and encouraging your inner power to see can help you every day by enhancing your intuition and help you connect with your higher self and with spirit guides. You can also use your gifts to help others. Before you can develop this side, you should see if you have any innate clairvoyant abilities. If you see images and symbols as well as colors and visions in your mind’s eye, it is possible that you have some innate talent. The easiest and best way to develop your talent is to practice visualizing. This will help you to absorb any psychic impressions that you may encounter. You can practice by visualizing anything. You can start with small exercise such as visualizing yourself on a perfect day. Think about what that means to you. Start out by visualizing the first step. If you have seen shapes, blobs, shadows and lights out of the corner of your eye or lurking in the corners of your field of vision, chances are good that you have some psychic ability. A big indicator of clairvoyance is to see someone’s aura. It’s their energy that you are really seeing. It will may appear as a light or a color. Even if you haven’t seen any of those signs, there are other ways to tell if you have clairvoyance . Some of these aren’t very obvious. If you are good at visual spatial tasks, you may be able to see, psychically . Another, subtle sign of clairvoyance is having a good sense of direction. If you never get lost, maybe it’s because you always know where you are going. If you enjoy visual art and really like how the line and symmetry of architecture harmonize, you may have a natural tendency towards clairvoyance. Creative careers such as graphic design attract clairvoyants. Drawing, sculpting, and generally manipulating with visual arts are a magnet to clairvoyants. As adults, we can imagine that we are friends with the rich, famous and excessively fun. Imagining things is fun. If , when you were a child, you had an imaginary friend or guardian with whom you communicated on a regular basis, you may have been on contact with a whole team of spirit guides. It is only when we grow up that we turn off our intuition in favor of logic. There are many ways to develop a clairvoyant side. Even if you don’t think it’s possible to have this power, it’s fun to visualize and the process is calming and meditative. 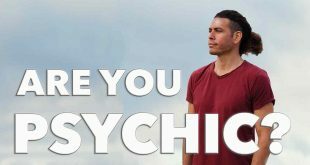 Previous What are Psychic Clairvoyant’s abilities?